The early involvement of experienced legal counsel can be the key to a successful result. If you believe that you may be the target of a federal investigation, DO NOT make the mistake of answering any questions without first retaining a competent lawyer who specializes in federal economic crimes defense. When selecting an attorney you have an absolute right to inquire as to the lawyer's federal criminal trial record for the defense. Please complete the form below to request more information about our services, we will be happy to assist you in any legal matter. 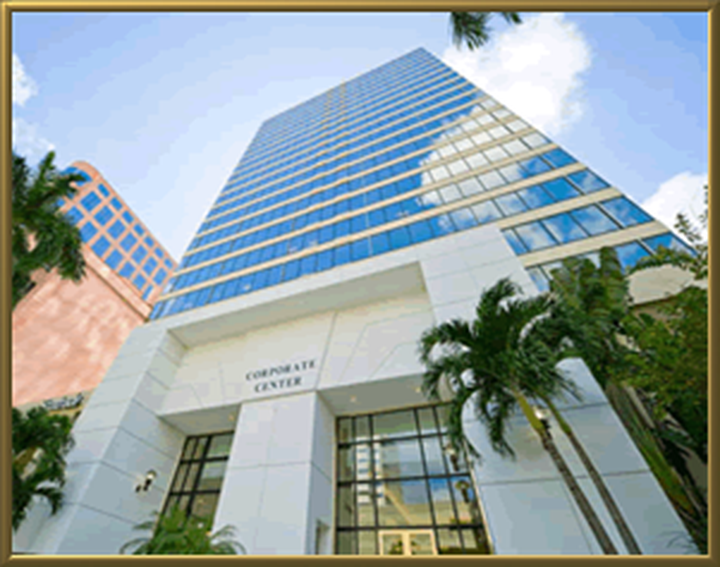 Address: 110 East Broward Blvd, Suite 1700, Ft. Lauderdale, Florida. On call Monday through Sunday 24/7.